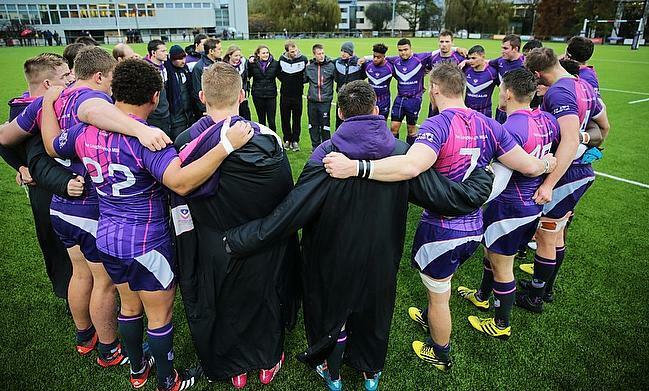 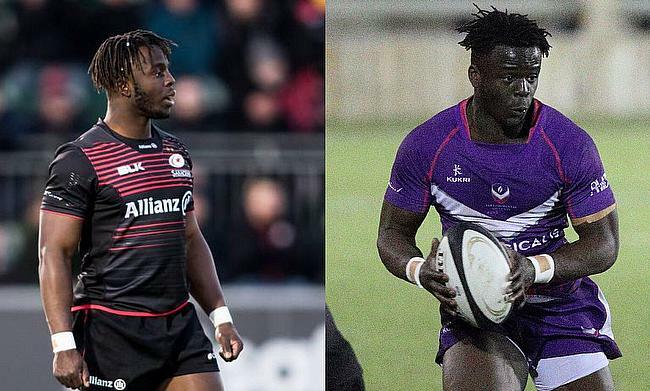 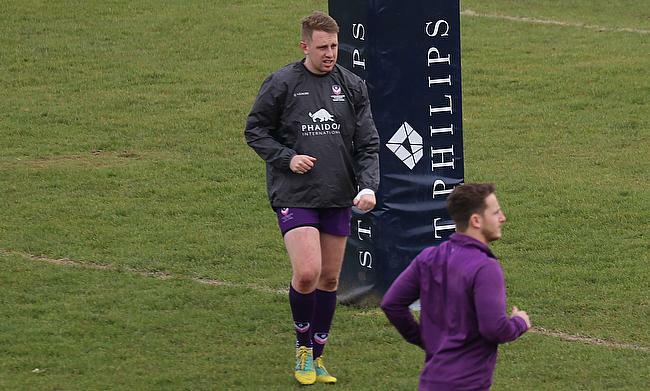 The Championship outfit have recruited three players from Loughborough for the 2018-19 campaign and ncarugby.com had a chat with the Exiles’ new signings. 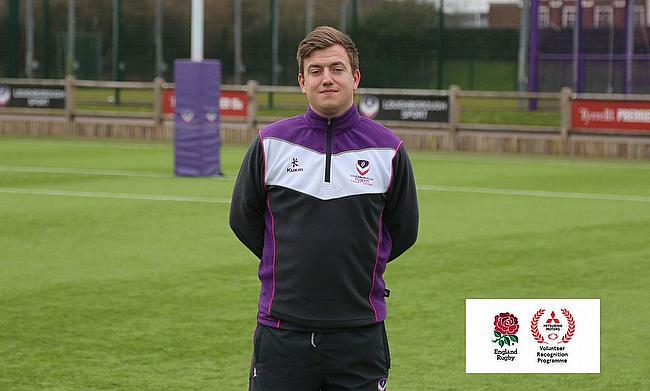 Media and Marketing lead Ryan Stevens has been nominated by England Rugby and Mitsubishi for Volunteer of the Year in recognition of his hard work for Loughborough Students. 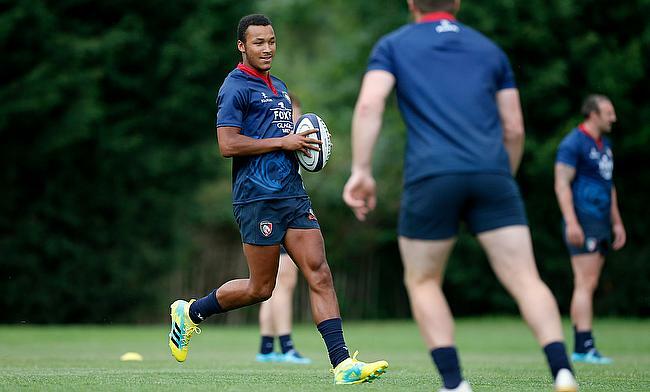 The emerging talent at Allianz Park has recently made his debut in the Aviva Premiership. 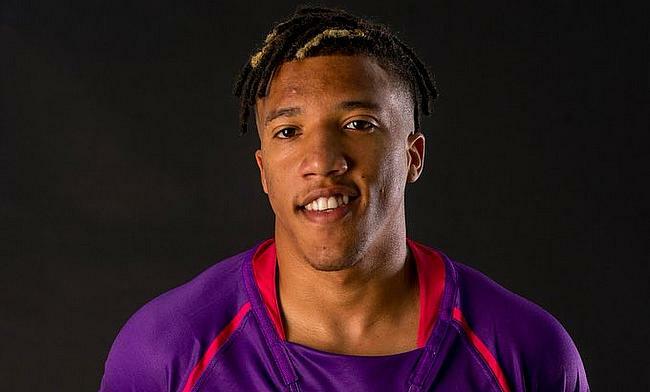 Photo Credit: Adedapo Segun.